Diamond blade . 250 mm for bricks/roof tiles/block - segm. Diamond blade . 250 mm for granite / stone - segm. It is ideal for cutting ceramic, stone materials, bricks and stone. 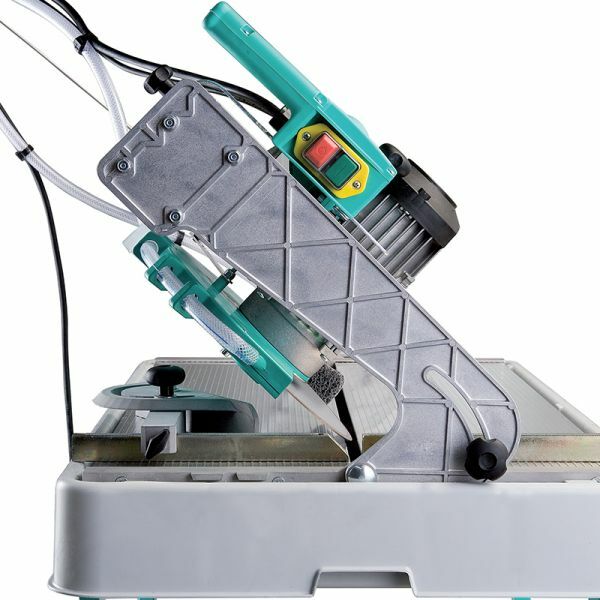 Lightweight and compact, it ensures maximum cutting precision thanks to its user-friendly structure and the accessories that come with it. 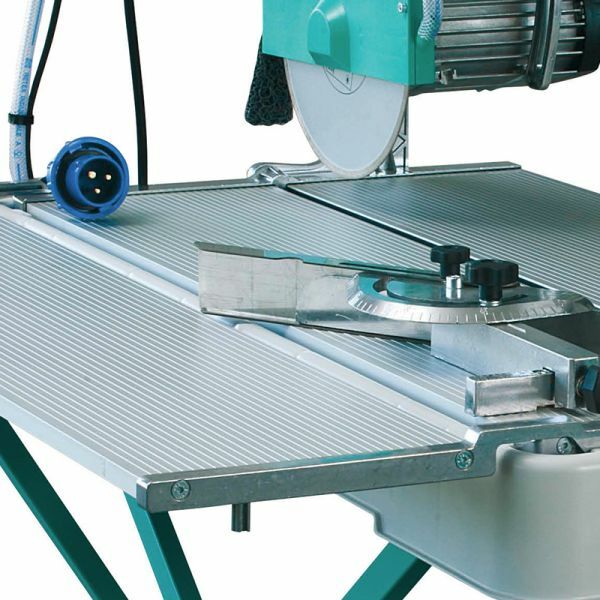 It offers high cutting capacity: the blade is suitable for all types of material to be cut. 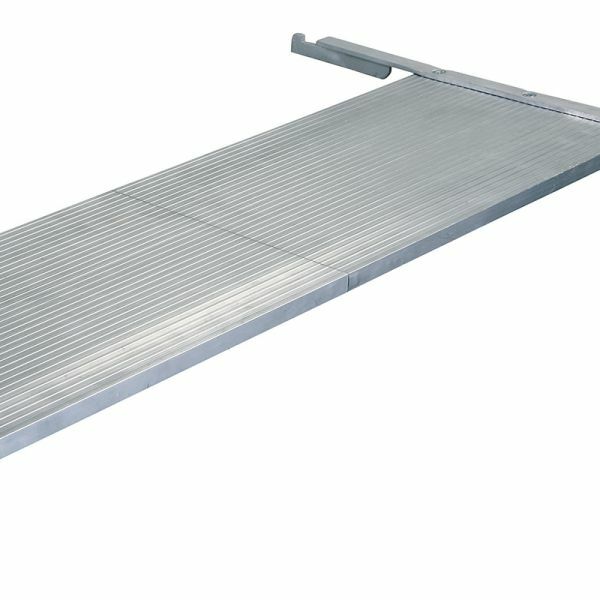 Cuts (90°) vertically to the support surface or cuts in tilted position between 90° and 45° (depth adjustment is maintained in all positions). 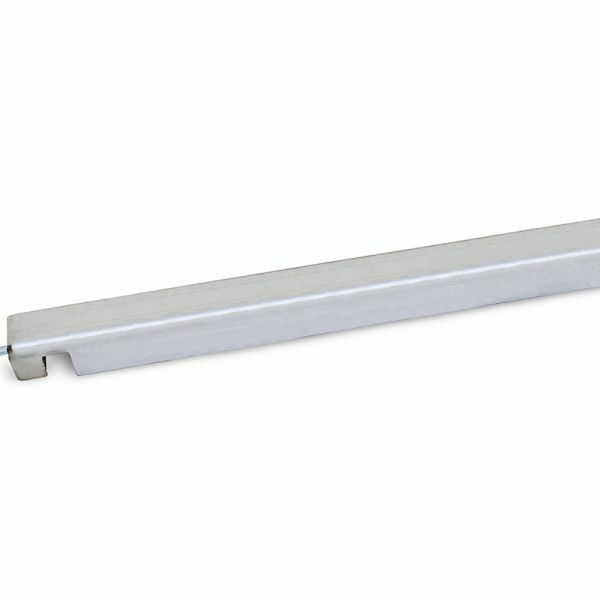 Side cutting surface optional to extend cutting, maintaining stability, due to a bracket bolted onto the stand.